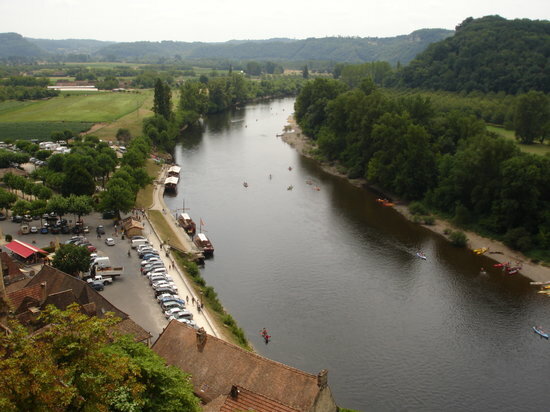 Dordogne (French pronunciation: ​[dɔʁdɔɲ]; Occitan: Dordonha) is a department in southwestern France, with its prefecture in Périgueux. The department is located in the region of Nouvelle-Aquitaine between the Loire Valley and the Pyrenees, and is named after the Dordogne river that runs through it. It corresponds roughly with the ancient county of Périgord.